Just when you’re settling in to a well establsihed milk feeding routine it’s time to think about solid foods and everything changes! 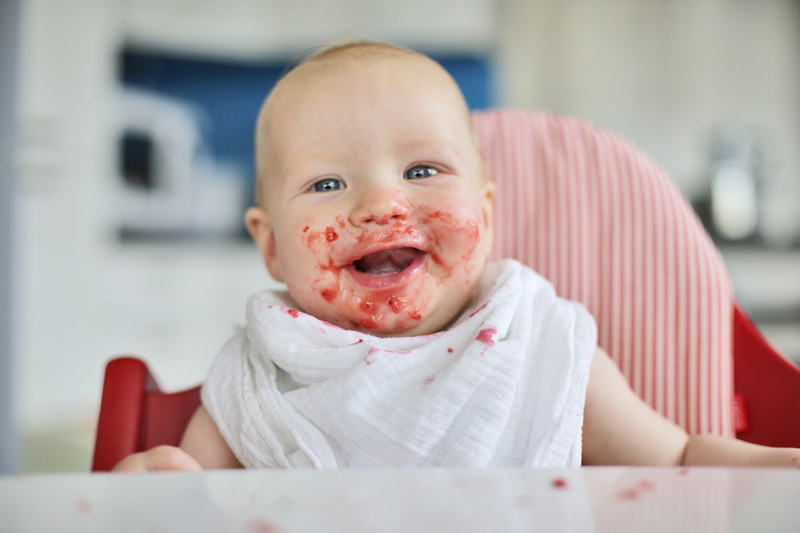 It’s national weaning week and I’ve been sharing my top tips and expert advice on the topic all week on social media. 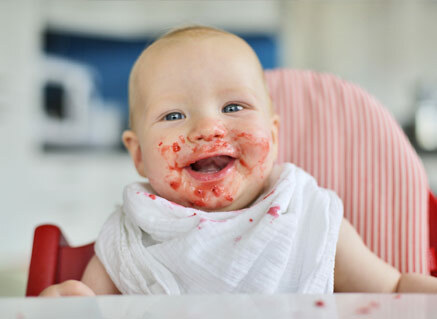 Weaning can be a very exciting stage for both parents and babies but also a very nerve racking one. It throws up lots of questions and uncertainties and can make, both Mum and baby, feel anxious as they get to grips with a whole new phase. This short video clip is deisgned to answer a few of your questions on weaning. Take a look and please do get in touch if you have further questions.